Here at Rhine Valley Game Calls we offer a selection of Micro Fishing Poles and Fly Fishing Combos for our Area Anglers. Just in case you need an "Ultra Light" Rod and Reel, we have them. 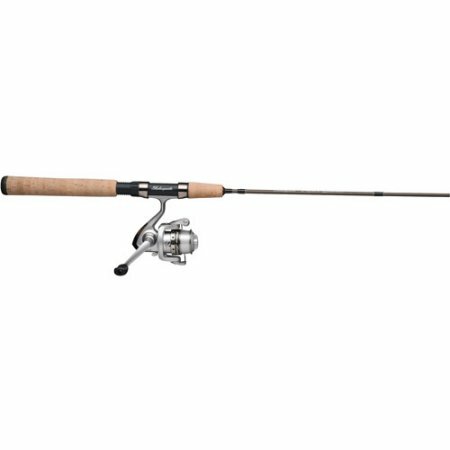 Shakespeare "Micro' Spinning Rod & Reel Combo. Shakespheare "Micro" Spin Casting Rod & Reel Combo. Silver Steam Fly Fishing Combo Pack.